Another year, another Emmy Awards ceremony in the books—and what a mixed bag it was, veering from Sean Spicer to a 9 to 5 reunion. 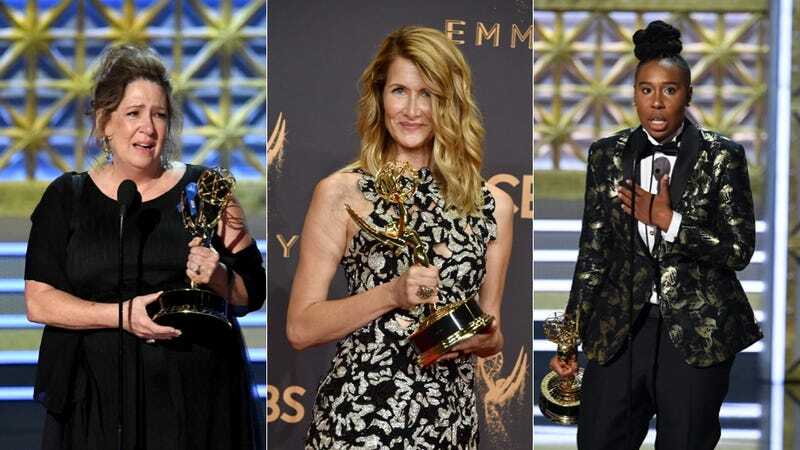 There were some very good victories, for instance Lena Waithe making history as the first black woman to win an Emmy for comedy writing and Ann Dowd finally picking up one of the statuettes. And so, here is your complete list of winners.